Alabama is favored to in the National Title tomorrow but Notre Dame might stand in there way. I can only hope. Notre Dame football is back and not just because of Brian Kelly and Manti Te’o. 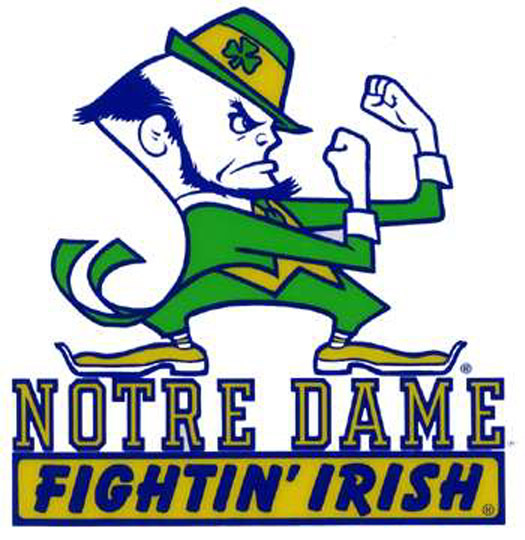 There is no team in College football like Notre Dame and they have proved it all season.